Ms Viviane Reding, Vice-President of the European Commission and Commissioner for Justice, Fundamental Rights and Citizenship (by means of a video message). After these Welcome speeches, the Institute was presented by Professor Wolfgang Schön, Vice-President of the Max Planck Society, and by the Executive Director of the Institute, Professor Burkhard Hess. The Opening Ceremony was preceded by an Opening Symposium on “Dispute Resolution and Law Enforcement in the Financial Crisis”, held on Tuesday with the participation of Professor Eddy Wymeersch (University of Ghent), Professor David Skeel (University of Pennsylvania), Professor Stefania Bariatti (University of Milan) and Professor Paolo Giudici (Free University of Bozen-Bolzano), as well as Professor Burkhard Hess (Executive Director of the Institute) and Professors Verica Trstenjak and Marco Ventoruzzo (External Scientific Members of the Institute). 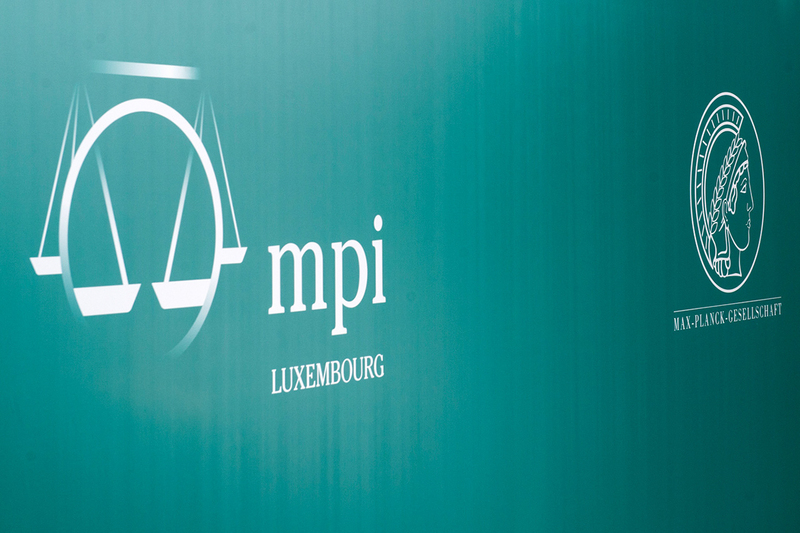 The MPI Luxembourg has the ambition to promote research at the highest international standard. Its activity in this regard has already commenced and will go on with a carefully designed programme of lectures and seminars announced at the website of the Institute (www.mpi.lu). The Library, noyau dur of the Institute already established in the fall of 2012 is already open to researchers from other academic institutions. All the best to the new Institute.